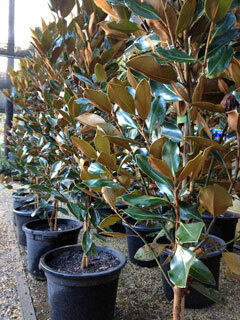 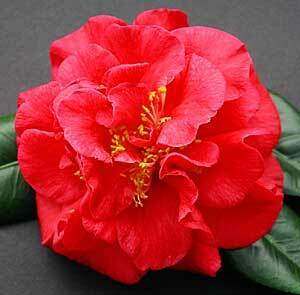 We're now growing excellent quality Magnolia 'Little Gem' in pot sizes of 200mm, 300mm & 400mm. 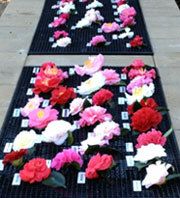 We're propagating this stock ourselves to ensure the highest quality. 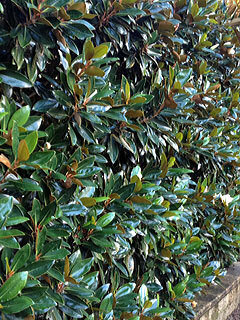 We have used Magnolia 'Little Gem' as a hedge to great affect at the front of our nursery. 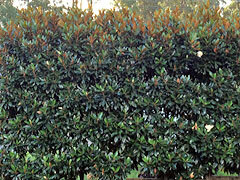 They respond well to pruning which will result in very dense growth – a great option for a privacy screen.